Grace Berigan is a junior and this is her third year on the Western Hemisphere. 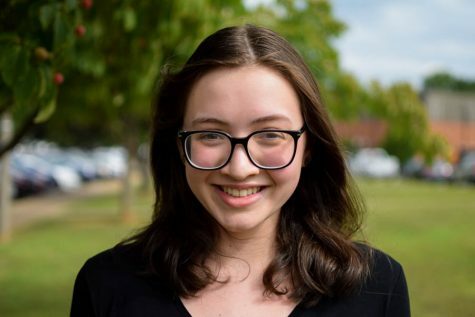 Though she lives in the western hemisphere, she hopes to someday travel the world (Italy, India, and Germany in the top 3) and continue her career in journalism. When she’s not at school or work, she loves to do yoga, bake, and spend time with her cats.